Charley’s Taxi strongly believes in transportation for everyone. 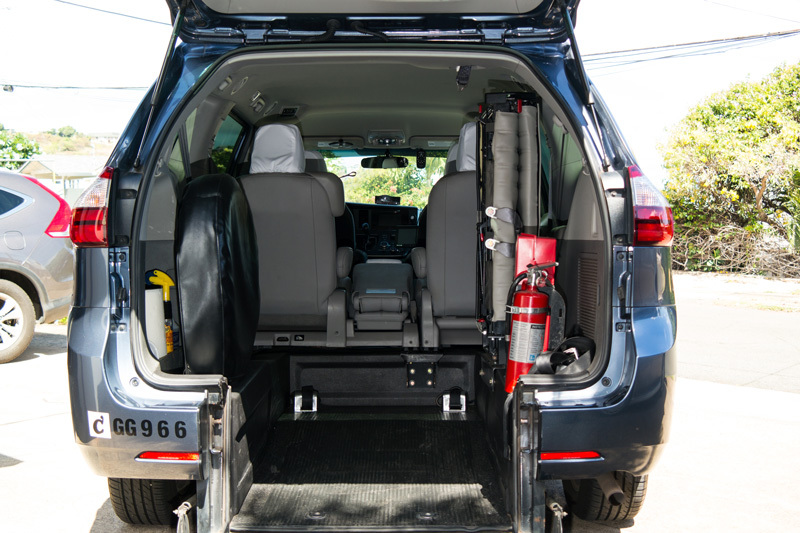 Our professional, specially trained drivers and clean, new Wheelchair Accessible Vans (WAV) are available on demand to take you anywhere you need to go. 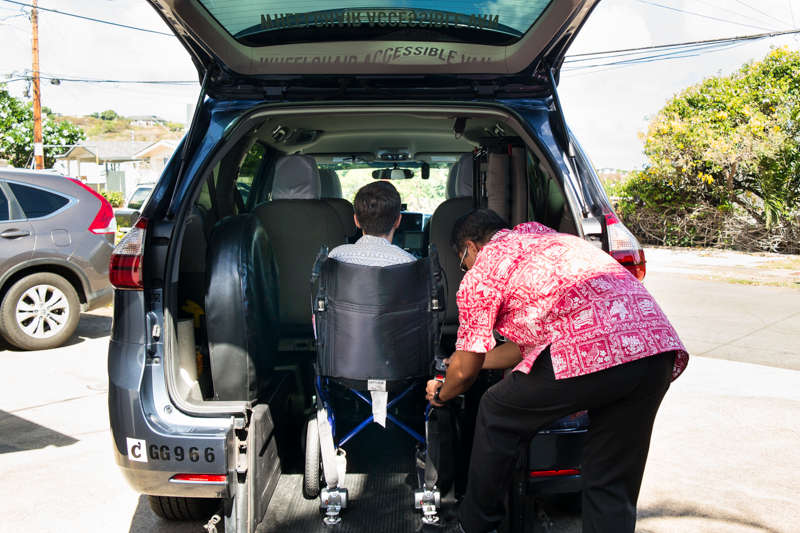 Call Charley’s Taxi to enjoy private transportation to medical appointments or just to meet friends. To ensure availability as we grow our fleet, please book in advance.